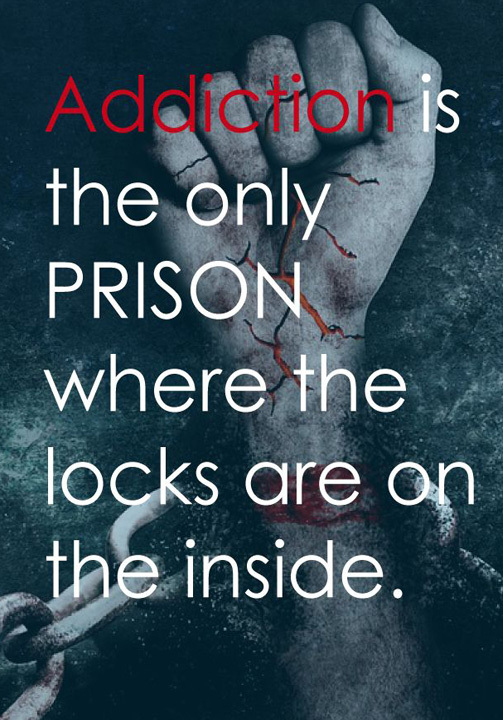 Everything you need to overcome your addiction is here in REHABILITAION CENTRE. 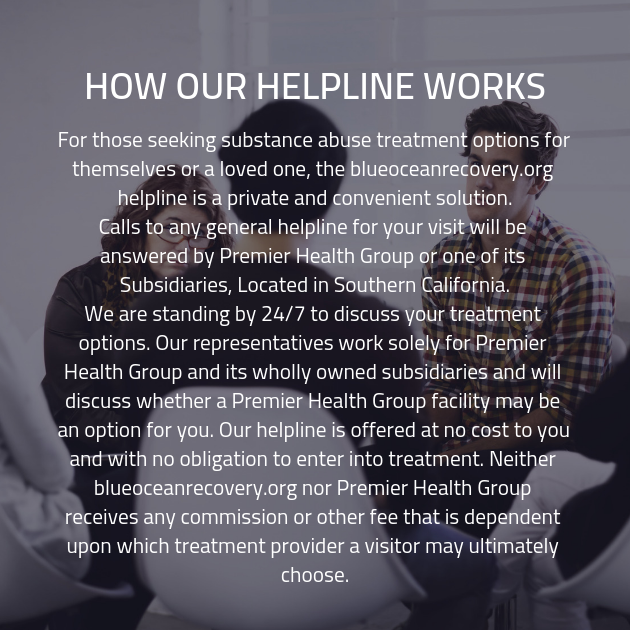 When you’re ready to get the addiction recovery care that you need in order to overcome substance abuse, you need the help of an addiction recovery center. No matter how you came to addiction, we’re here to provide you with the tools you need to successfully achieve your recovery goals. Don’t keep struggling with addiction when there are really, viable options for recovery within reach. At our drug rehab center, we specialize in providing our clients with the treatment they need to overcome addiction. We are committed to affording our clients with the necessary tools to reach their recovery goals! You’ll begin by taking part in a comprehensive intake interview, conducted by one of our friendly and experienced staff members. This interview will contain a multitude of questions, covering a number of different and diverse topics. These include questions about your substance abuse, such as your substance of choice and duration of use. 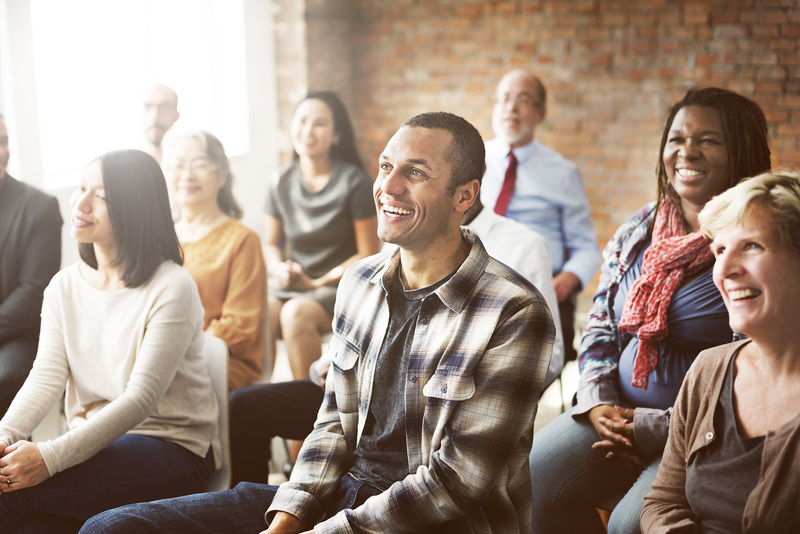 They will also include other questions, such as whether or not any of the members of your family struggle with addiction, or how you became involved in substance abuse to begin with. While you may wonder whether some of the questions are relevant, you can trust that our specialists are extremely familiar with the material, and will only ask you questions that will help us form the recovery plan.